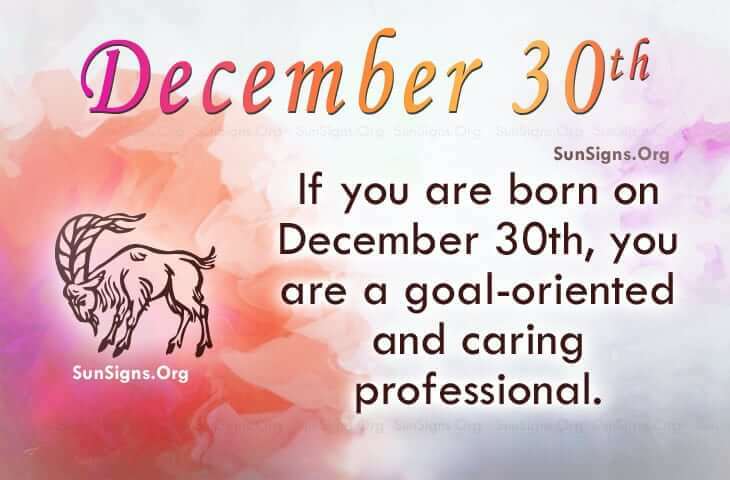 Famous people born on DECEMBER 30 are goal oriented. As a Capricorn, they are professionals. They will spend the time and make the compromises necessary to get the job done. They see the bigger picture and realize that retirement is always closer than we think. So they prepare for it while they are young. They are a diligent personality. Change doesn’t seem to bother them as much as some other people. they have the ability to face fear and most critical situations with a clear mind. 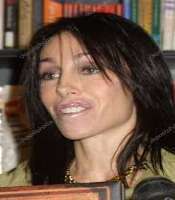 Famous celebrities born on December 30 are happy individuals who are emotionally stable. When it comes to fitness, they are on top of things. But sometimes, they don’t eat right. They should be aware that certain foods have different effects on their moods. So they need to eat more of them when they are feeling down and out but not over do it. What’s good for them could turn into something that is bad for them too. Famous people born on DECEMBER 30th have worked hard to have the things they do. They take life seriously but they live it up. It’s almost impossible for them to unwind let alone take a vacation. But they may find that emotionally, a break could be what they need. This famous Capricorn is usually strong and caring.